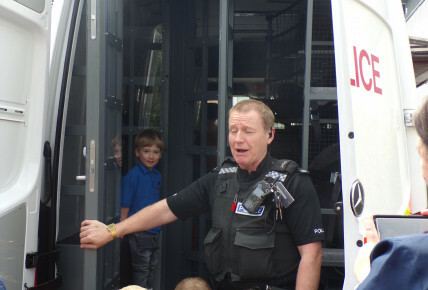 Busy Bees at Sunderland, Doxford - Meeting the Police for Child Safety Week! 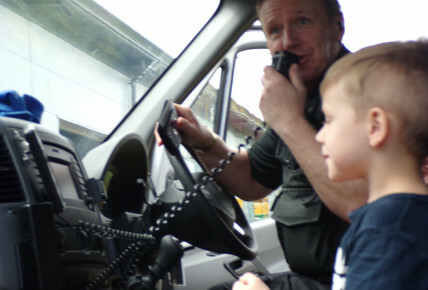 Meeting the Police for Child Safety Week! 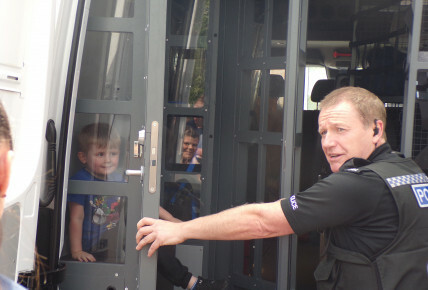 On Thursday 7th June the children enjoyed a visit from PC Coggins from Northumbria Police, to discuss his role as a Police Officer in the community and the children got to look around his Police van. 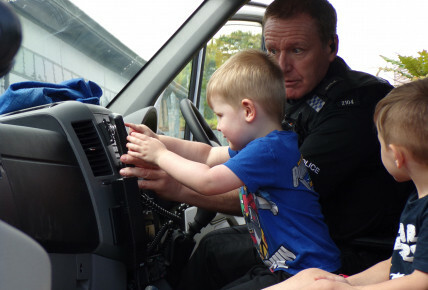 This was part of the Nursery developing safety awareness in the home and out in the community, during Child Safety Week which was from Monday 4th - Friday 8th June.